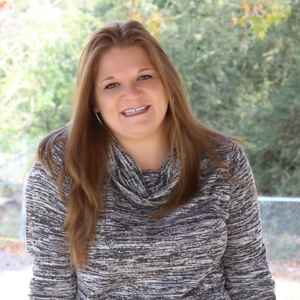 By Kristi · 4 Comments · · Disclosure: This post may contain affiliate links. Using an affiliate link means, I might earn a commission from any purchases through that affiliate link. 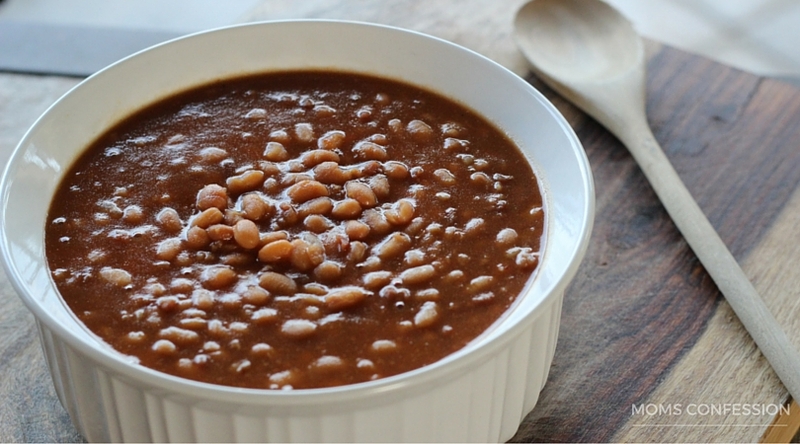 This simple barbecue baked beans recipe is heaven on a plate! Share them with your friends and family at your next backyard bbq party or gathering. They will love it…trust me! I love the outdoors, and as the seasons begin to change, I am already thinking of the many ways we can spend every waking hour outside. Of course, there will be many backyard barbecues and hanging out with friends, so the first thing on my list is making sure we have all the recipes planned for a deliciously good time. 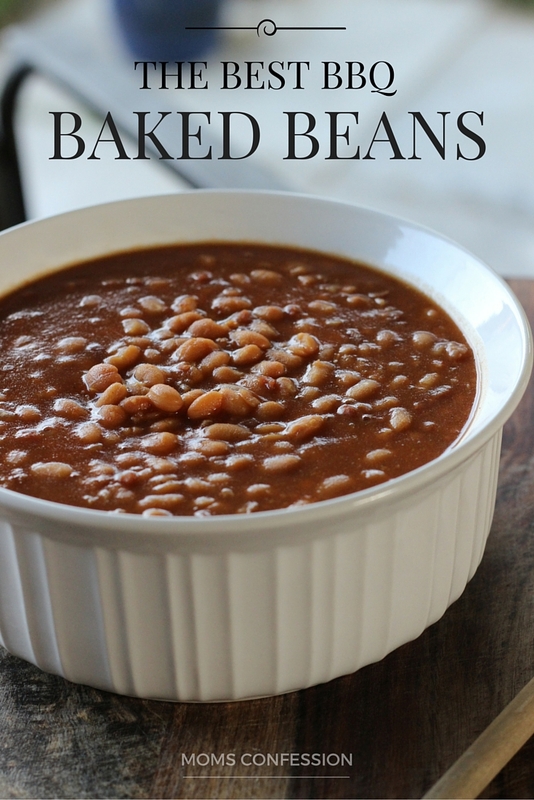 Hosting a backyard barbecue doesn’t have to be hard, and the recipes can be really easy to make like this awesome Barbecue Baked Beans Recipe I have for you today. These are the best bbq baked beans and have become a big family favorite recipe that all of our friends love too. 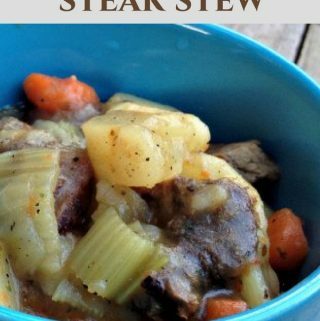 Since y’all are all my friends also, I just had to share the recipe with you so you can enjoy them and share this recipe with your friends and family at your next barbecue cookout! :) Enjoy! Mix all ingredients an oven safe dish. Get the Printable version of these amazing Barbecue Baked Beans below. This simple barbecue baked beans recipe is heaven on a plate! Share them with your friends and family at your next backyard bbq party or gathering. They will love it...trust me! What’s your favorite summertime recipe? That’s awesome Kathy! Glad you enjoyed the recipe. Do you have a recipe for a smoked brisket using the masterbuilt smoker? Love the ribs…..